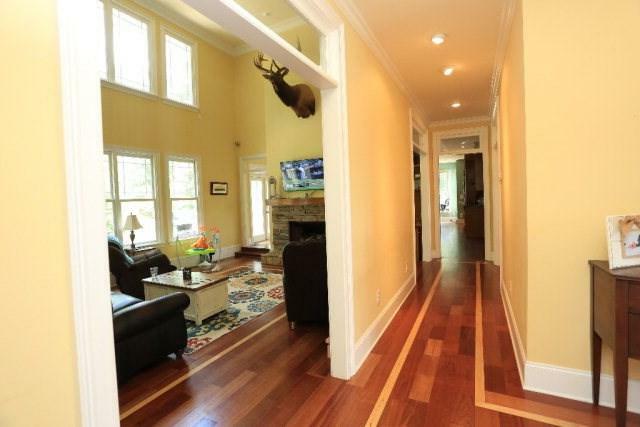 This Southern Living home was built in 2004 and has every possible upgrade you can imagine. From Brazilian cherry floors to top of the line kitchen appliances, this 5800+ square foot home will not disappoint! 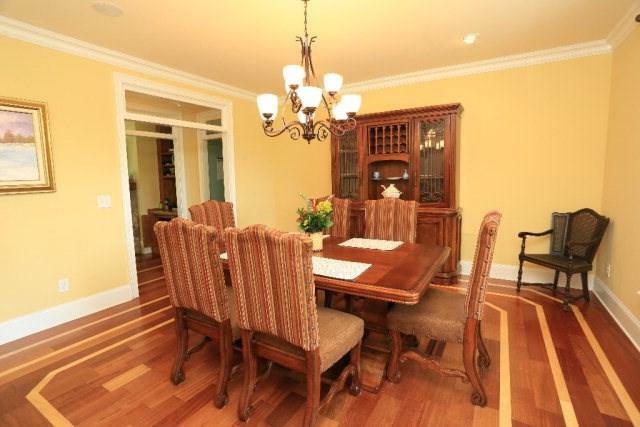 The millwork is exquisite, the spacious living area gives more room than you can imagine! It is such a beautiful home that literally has it all! 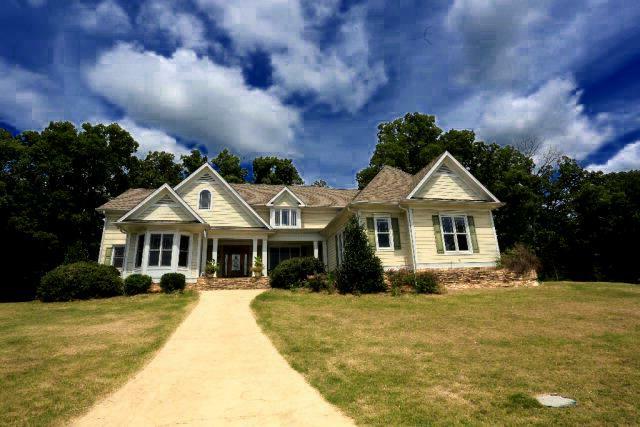 Not to mention, this home is located on 9.6 acres just a few miles from downtown Milledgeville. If you love to cook, the solid maple cabinets will be the icing on the cake to the large chefs kitchen. 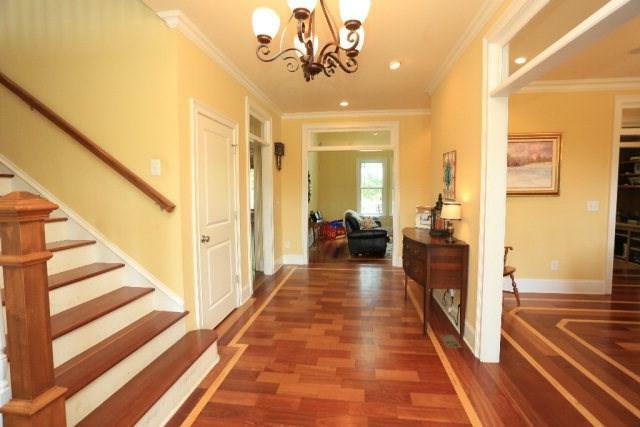 It is truly worth a tour to see all of the upgrades throughout this home.